Planning on joining us at our next rehearsal? Please note we're now rehearsing at the Newton Cultural Center! 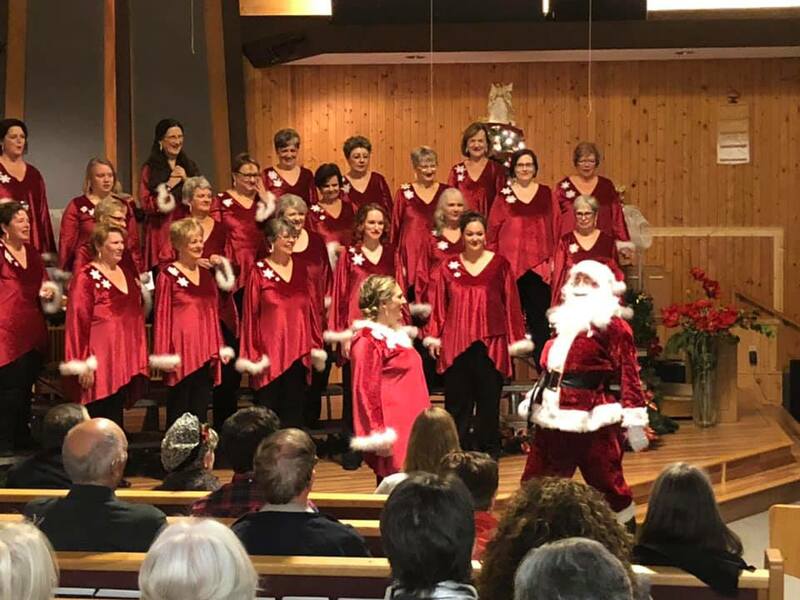 We were lucky enough to be invited to sing on Langley's First Capital Chorus' annual Christmas show. Here we are singing the Huron Carol.